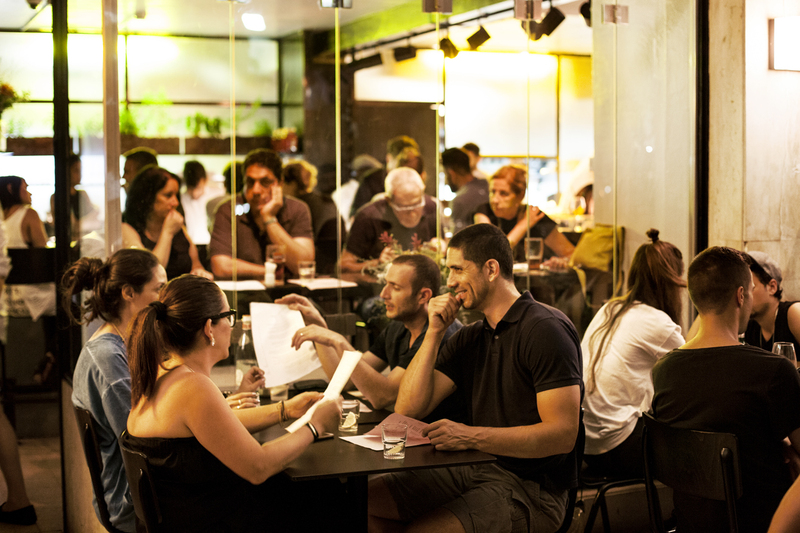 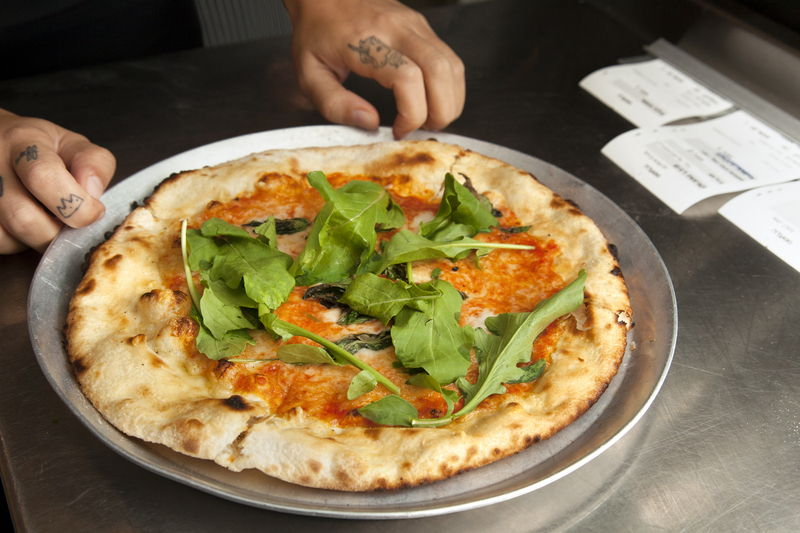 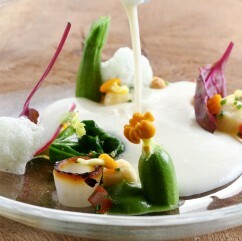 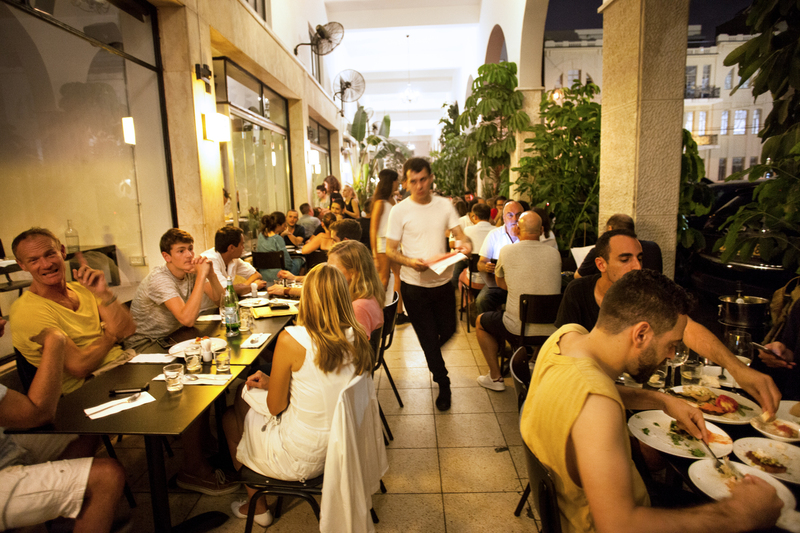 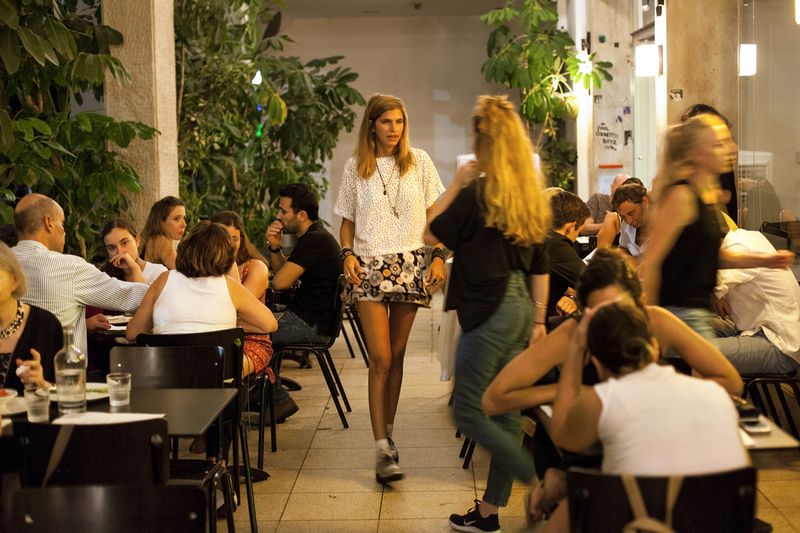 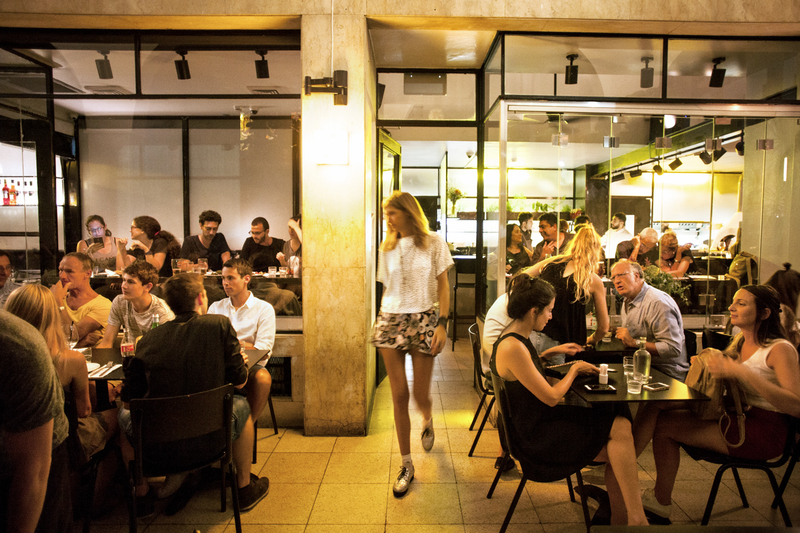 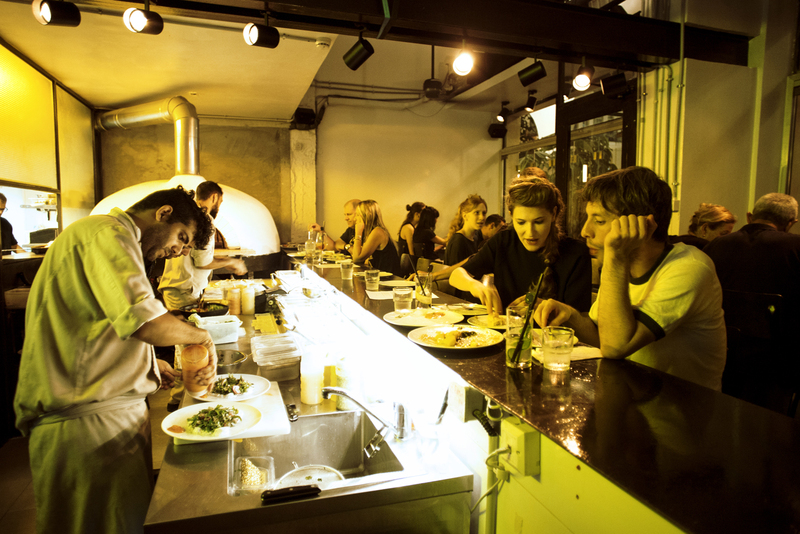 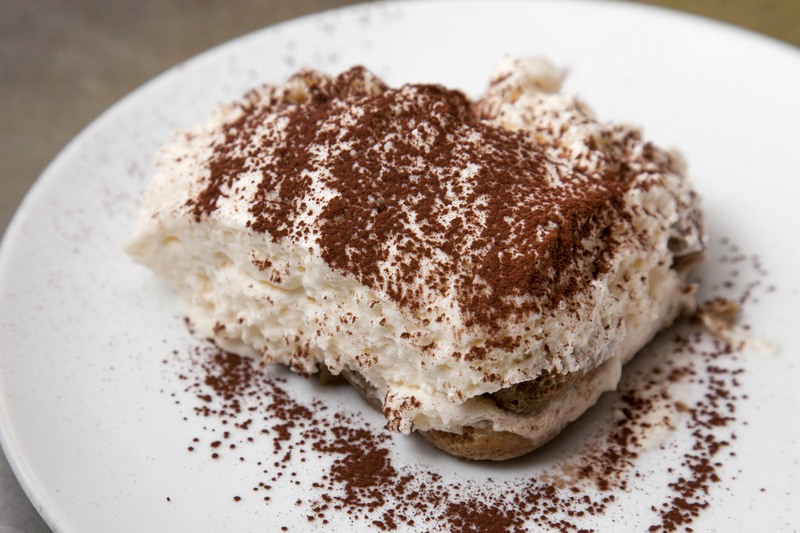 Just off Allenby, one of South Tel Aviv’s most bustling streets, lies a gem of a restaurant – Santa Katarina. 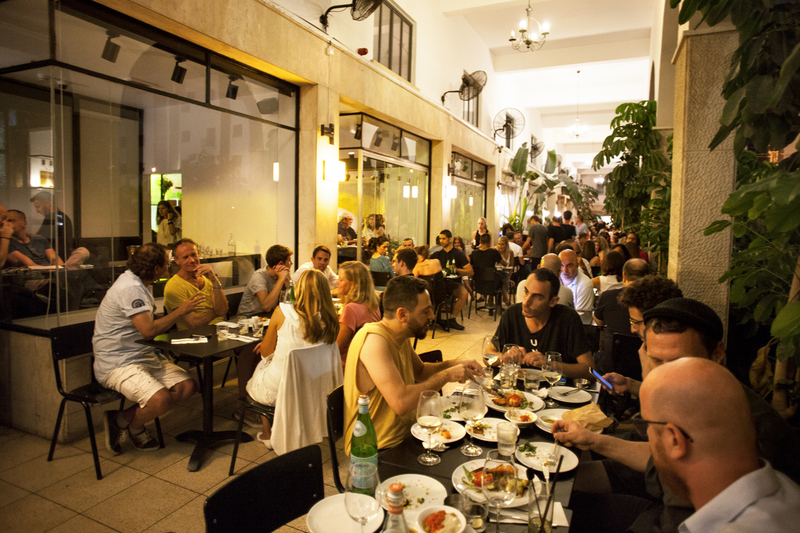 Locals love Santa Katarina for its cool atmosphere, creative décor and the refined combination of Middle Eastern food with a Mediterranean flair. 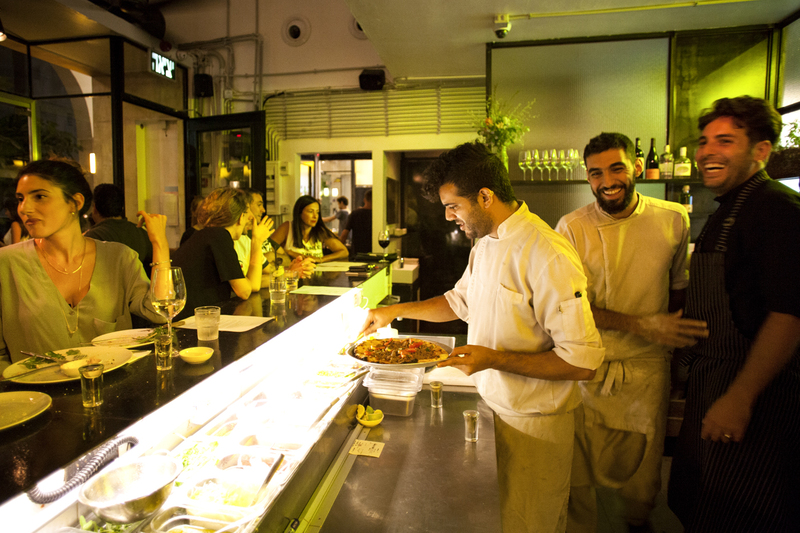 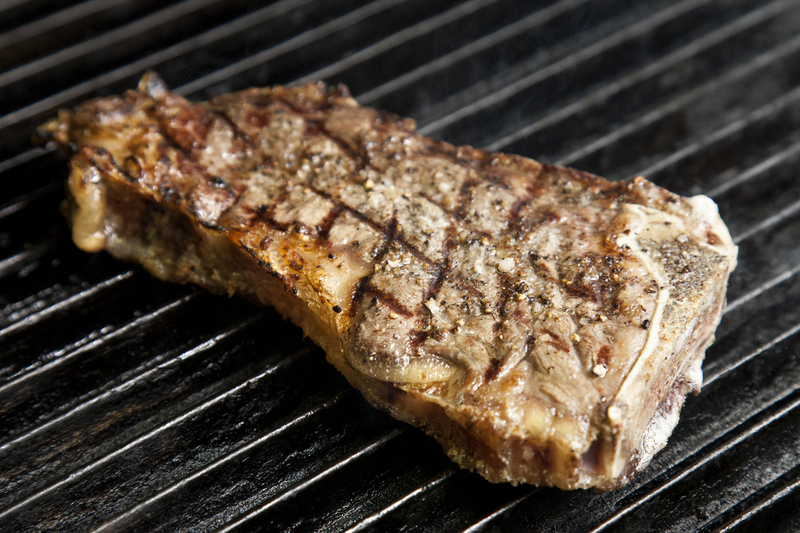 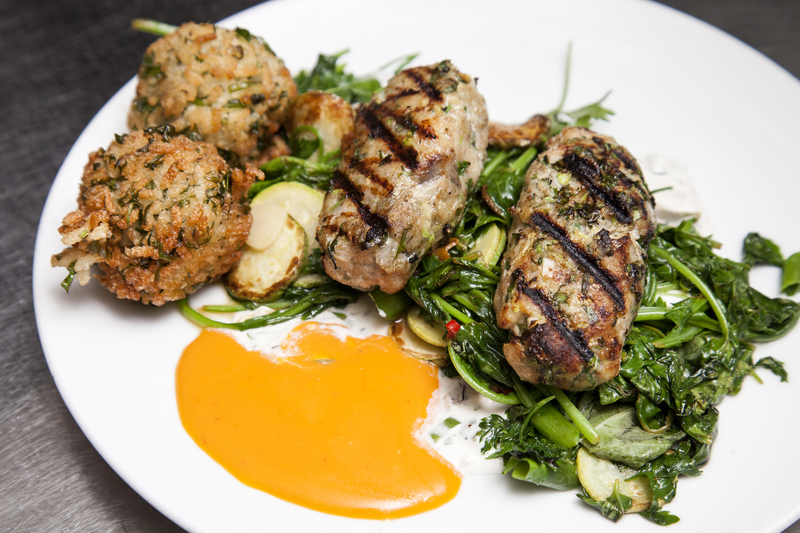 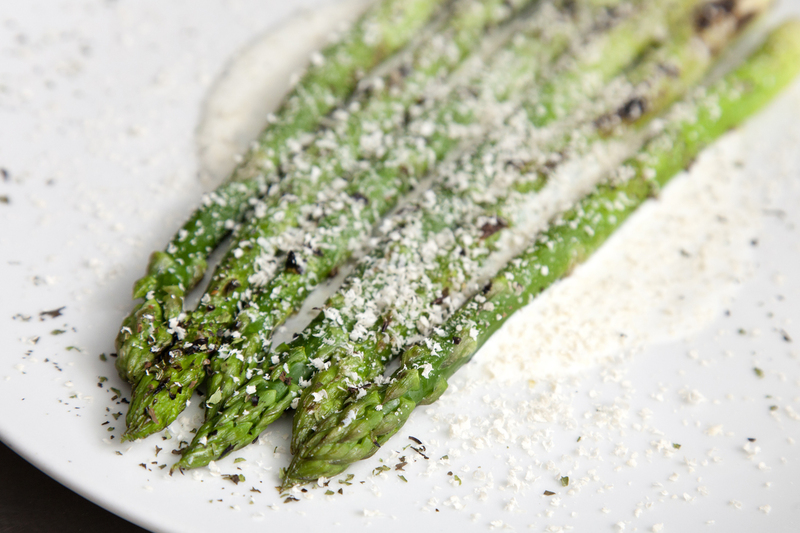 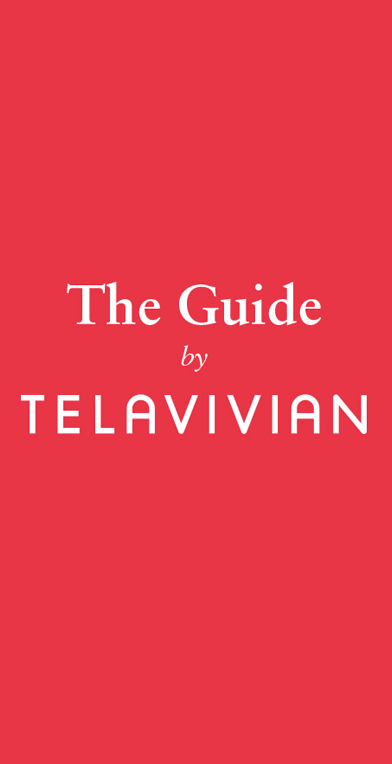 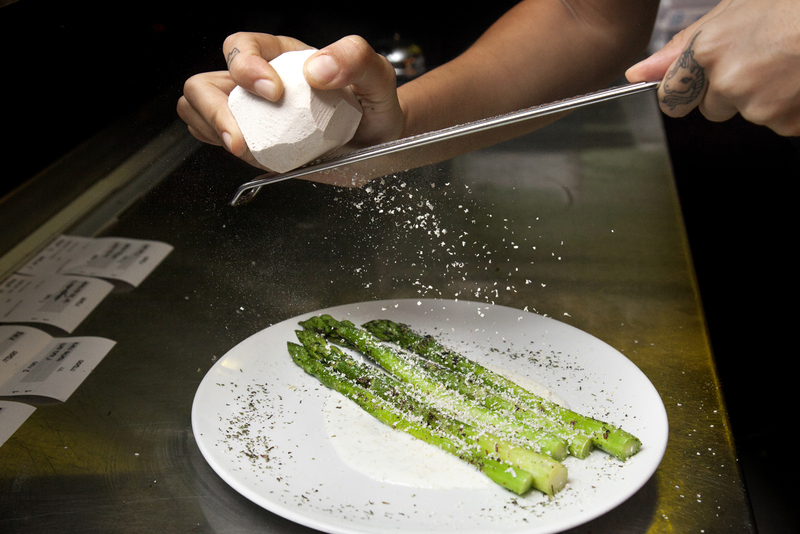 The delicate mix of spices and ingredients paves the way to a flavor explosion that is inherently Tel Avivian. 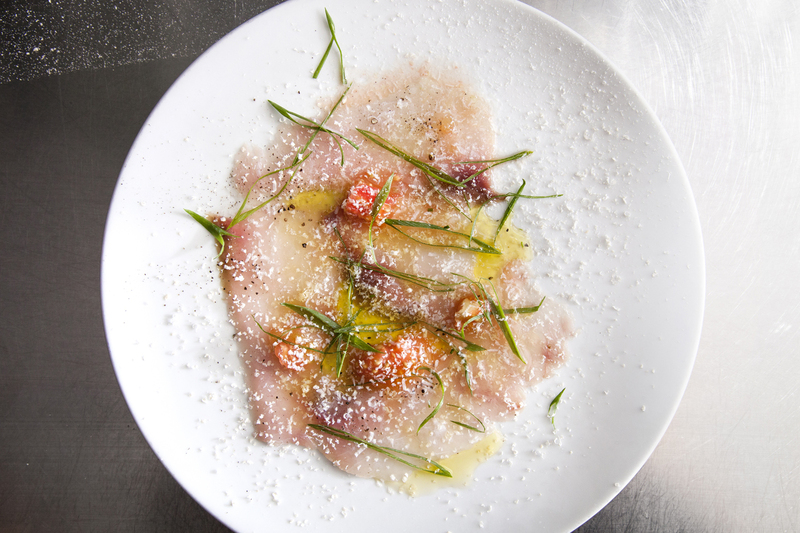 Santa Katarina’s most popular dishes include ceviche, semolina cake, a one-of-a-kind red tuna fricassée and some incredibly unique pasta dishes. 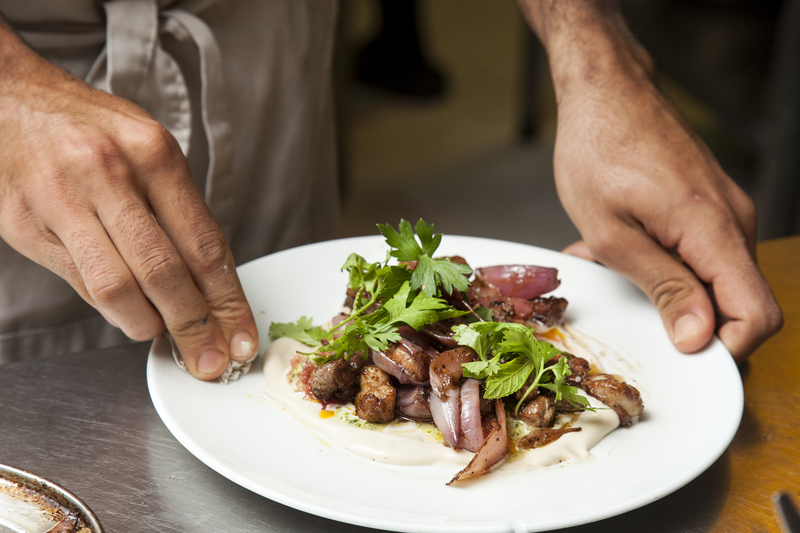 The restaurant has received numerous rave reviews and its bold menu will have you returning again and again to try everything that comes out of the restaurant’s taboon oven. 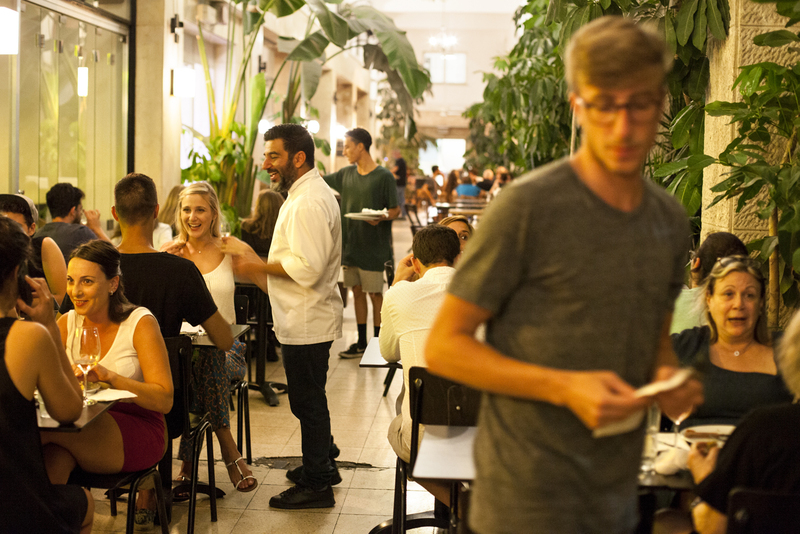 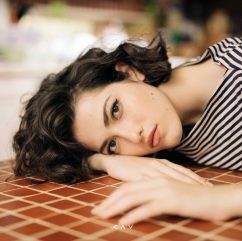 The lovely Santa Katarina is open for lunch and dinner, and the fair prices plus its location on Har Sinai street, a renovated Bauhaus area – are reasons enough to try it. 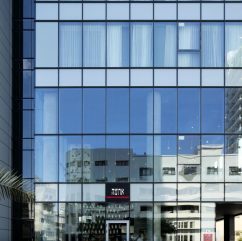 Har Sinai Street 2, 058.782.0292.